1. Lay your t-shirt on the ground. We will concentrate on the shoulders first. 2. Take a stud and pin it in the corner of your t-shirt. Secure it with a butter knife by pushing the sharpy thing (I don't know how to call that) down. Try to secure them as tide as possible to prevent fall outs. 6. And also the front. 7. Now we are going to stud the whole shirt. Take a stud and place them a few centimeters below between two studs..... if you know what I mean...... If not just follow the pictures xD And by the way, I stopped studding at 3/4 of the t-shirt, because I will probably wear this with a high waisted short or pants. If you have any other DIY ideas let me know! This one looks really cool! :) A really great idea ^^. thank you so much dear! Love your diy's! So gorgeous! I have to try some day! you have seriousl inspired me to do the same!!!! now, if you'll excuse me, I am about to go buy some studs =). I like your blog a lot and will definitely be back to see some more posts from you! thanks for visitng my blog:)! Super cool! And thanks for your comment...wanna follow each other? This looks awesome! What a fun and easy DIY and it turned out so great! Nice diy dear, and thanks for leaving me a sweet comment! Hi!!! Thank you for the comment and for following my blog!!! I'm now your new blog follower, that is amazing!!! will try it out soon . i followed your cool blog . die rosten doch wenn du das oberteil öfters wäschst oder ? make the most informed decision as to which custom T-shirt design service is right for you. 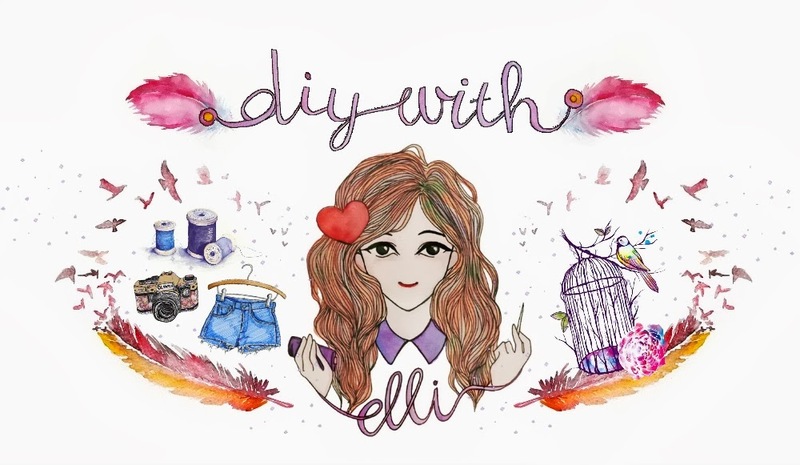 i really love diy blogs! And this top idea is brilliant! thank you for your tutorial. it looks simple enough to do!